Three cheers for the best one yet! Oh, good! You’re awake. We have ALL THE IDEAS! Below are some of the takeways that powered my brain that morning and will be fueling me until next year's Hopscotch. Dan Health, Senior CASE Fellow at Duke University, kicked off the event with a great talk on the power of excellent customer service. He explained that every interaction with your clients is an opportunity to design a memorable experience. He cited the number two rated hotel in Los Angeles. From the pictures it looks like a plain and somewhat run down 80’s apartment complex. But at the pool, there is an old red telephone on the wall where you can place a popsicle order and moments later a man appears with your popsicles on a silver tray, wearing white gloves. This establishment packs in experiences like this and racks up the positive reviews on TripAdvisor and Yelp. This one might not seem very design-y to you, however, when you consider the role a designer plays in the communication process for your business, the work cannot be done without a relationship to your intended audience. Designers are especially adept at aligning themselves with the needs of various audiences. They also solve problems for a living. So they are the perfect people to put at the table when working to solve larger systemic problems in the community. From food distribution to helping the homeless. This work in turn will make us all better designers by expanding the breadth of our experiences and empathy. This is a special interest of mine. In a world of ‘Follow your passion’ & ‘Hustle like you mean it’, coupled with the curated lense through which we see each other’s lives being lived on social media, it is easy to feel like you are not doing enough or are falling behind. So several of the presenters had tips on taking care of yourself. Meditation is hard. It requires patience and practice. But the benefits are profound; you will have more control over where you place your attention and it can even lead to rewiring your brain’s implicit biases. Both of these things, I consider HUGE, not just in my design practice but in LIFE! 2. Your intuition whispers, so listen carefully. This, too, is a process. It requires a little work to separate out the inner critic from your intutition, but it’s totally worth it. There is this book I would highly recommend if you are a woman struggling with your inner critic. 'Playing Big' is brilliant at distilling the telltale signs of each voice and gives strategies for silencing the negative. But if you've got those skills on lock, remember that your gut is NOT the voice inside your head screaming that 'it can't be done,' it's the quiet voice urging you on. 3. Set goals and know when to let them go. This might seem counter intuitive. Why set goals if you’re not going to acheive them? Have you heard the one about the journey being better than the destination? Well, the same idea can apply to those goals. Sometimes you all you need is the forward momentum of the goal setting to get that ball rolling. Then you focus on the parts of the journey that bring you joy. Suddenly you look up and you're in a far better place than that intial goal would have gotten you to. Being a grown up can feel like very, very serious business. We have relationships, kids, we own things, we owe things. Why on earth would you add to that when you don’t have to? Get it where you can. Play. Be a little vulnerable. No one gets out of here alive, right? Our brains are amazing AND confusing all at once. The remedy for non action is hope. The remedy for no hope is taking action. This was the best Hopscotch Design Festival to date. 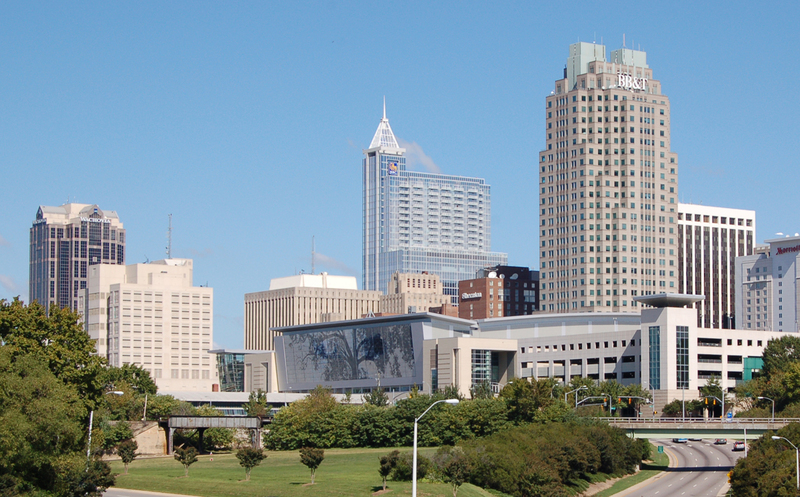 From the quality of the speakers, many of whom were local, to the format and topics. I've been to a lot of conferences over the last three years and I used to measure their success by how many hours I needed to sleep to feel human again after the event ended. That did not happen with this event. By 10am on Saturday morning, I was sending emails to kick some of the three and a half pages of ideas I had into action. 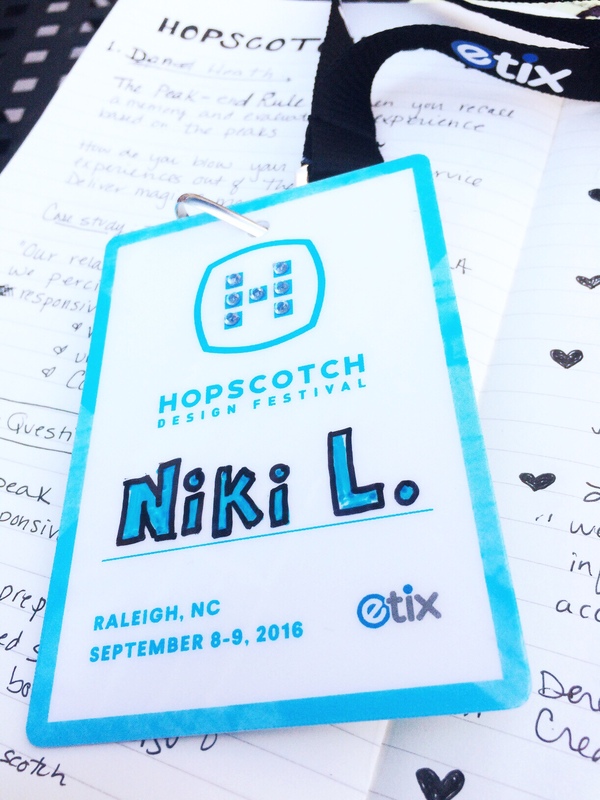 So thank you, Hopscotch Design Fest <3!